<li>Solves hard water problems without the need for chemicals, salt, or maintenance, while keeping healthy minerals in the water by preventing scale deposits from forming and allowing existing scale to break down. 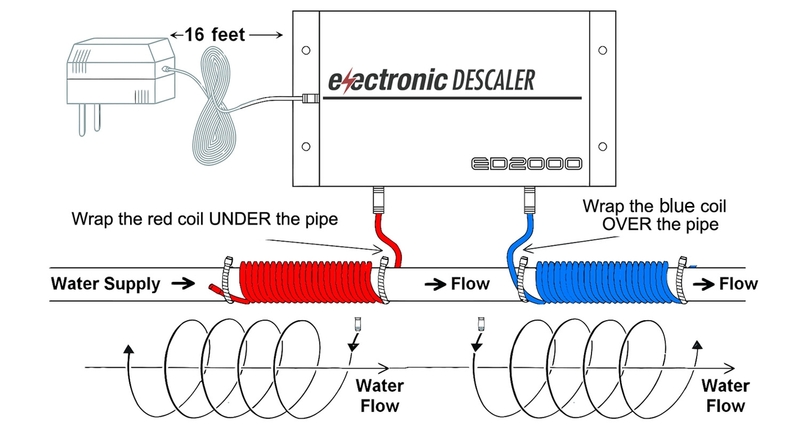 <li>Descales your entire water system and prevents scale buildup in pipes. Reduces energy consumption with an average one year payback period. <li>Great for your home and the environment, individuals on salt-restricted diets, and those looking for healthier skin and hair. <li>Designed for very hard water areas (10-19 grains). 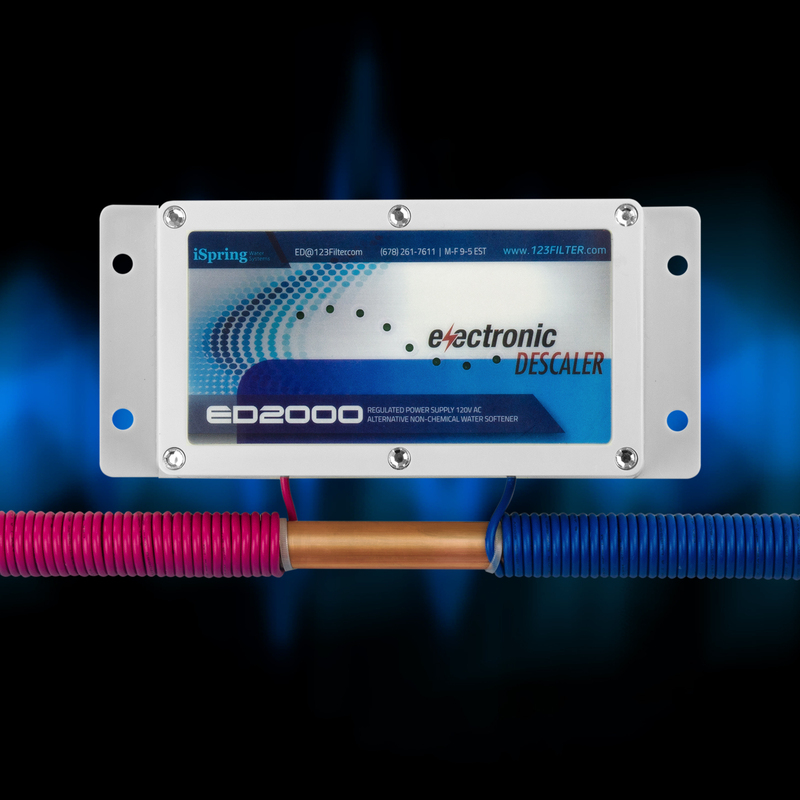 Saves energy and extends the life of your appliances. <li>No plumbing modifications required. Maintenance-free. 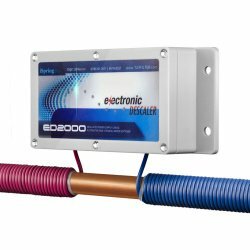 Works on any pipe, even PEX and PVC. 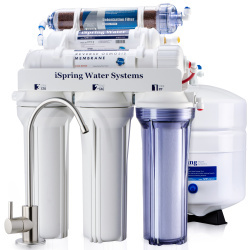 <li>1-year money-back guarantee and lifetime tech support from iSpring Water Systems in Alpharetta, GA. <li>Unlike salt water softeners, ED2000 does not change the chemistry of water.